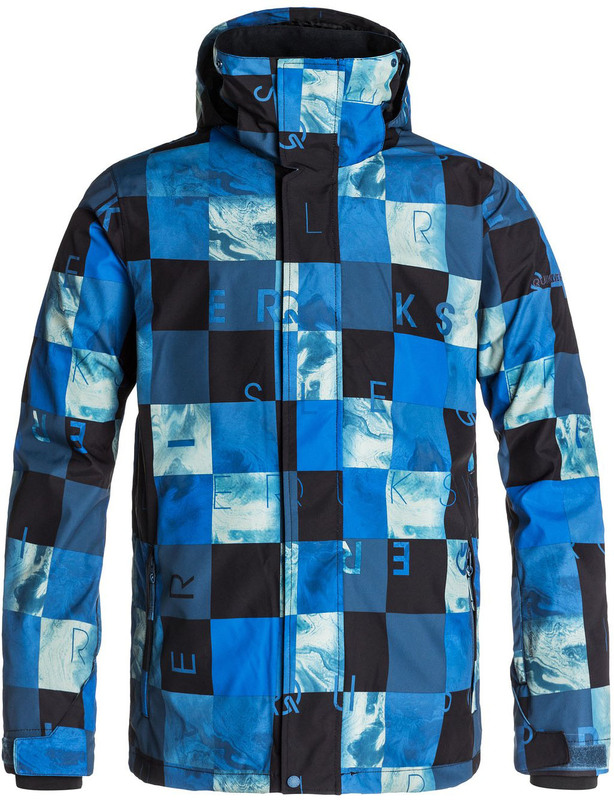 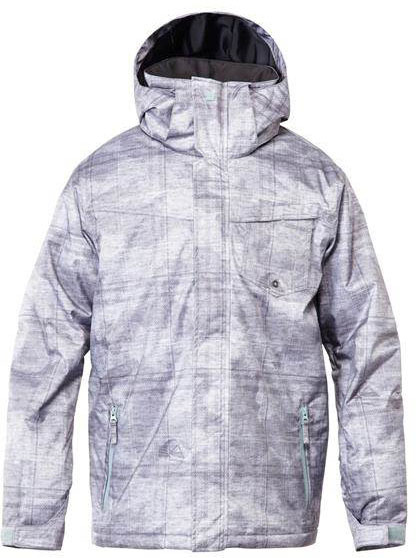 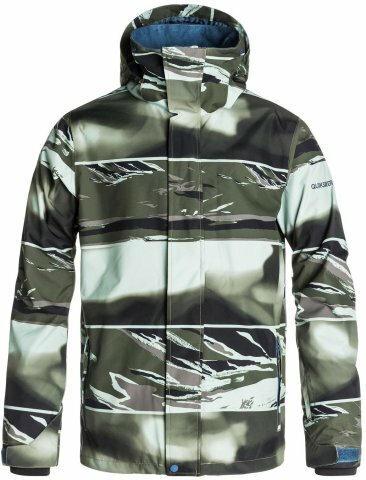 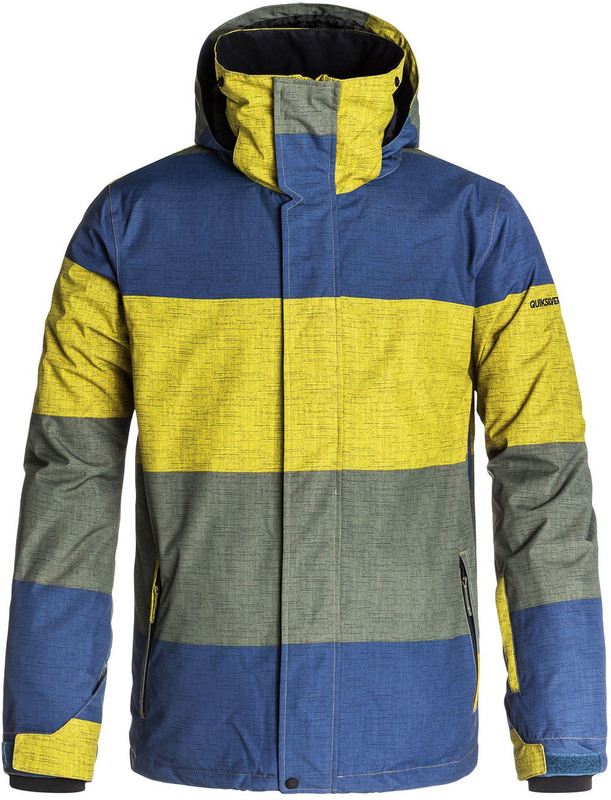 The Quicksilver Mission Print Jacket isn’t a bad little shell for the price point. 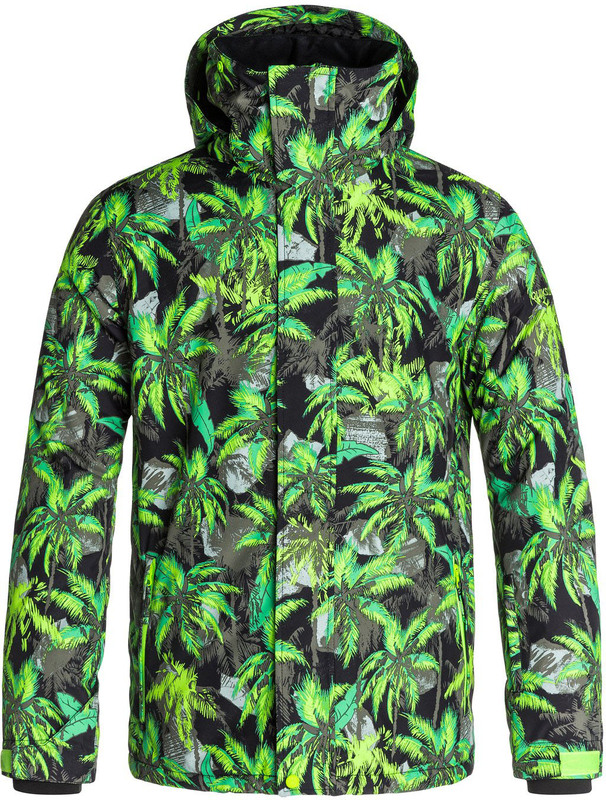 The only issue is the media pocket is on the small side so not best for bigger phones. 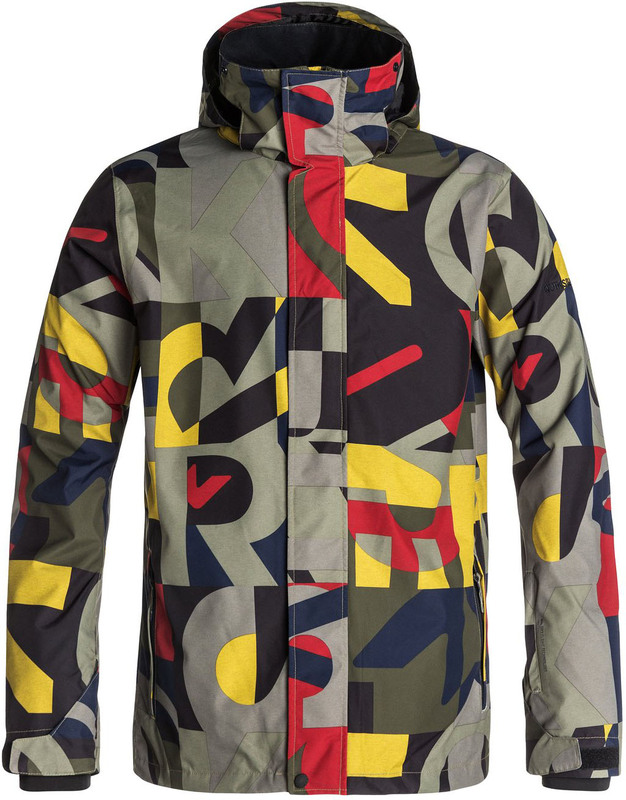 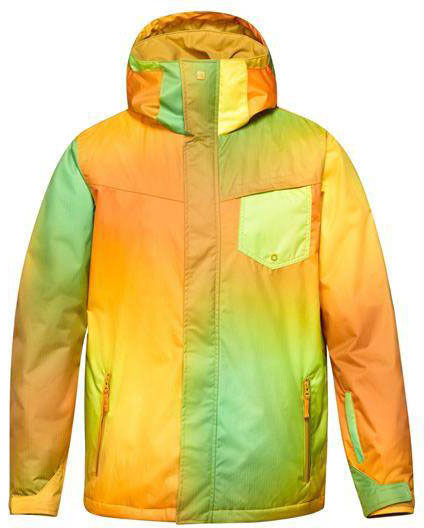 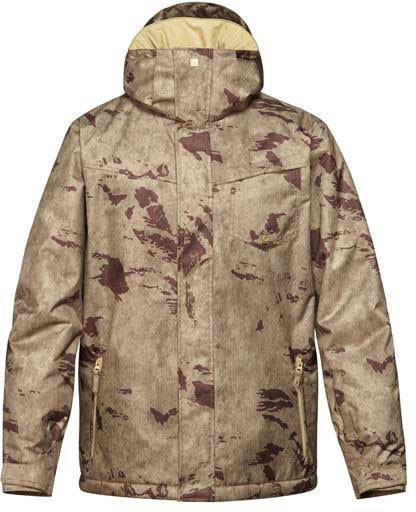 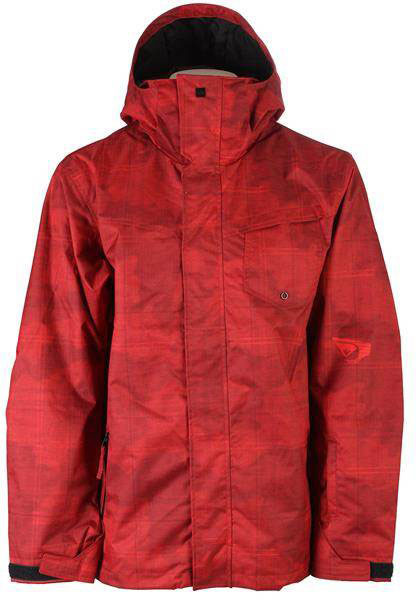 We try to get as many images of the Quiksilver Mission Print Jacket, but forgive us if they're not all there.